Warren Technology offers a wide variety of products for a wide variety of customers’ needs. 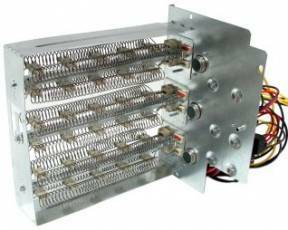 Warren responded to the market by offering our very popular Stock-Line heaters. 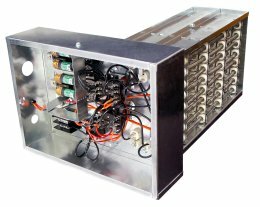 These heaters are offered at reduced prices and faster production cycles with no additional premium charges. Production time is 72 hours on small quantities. 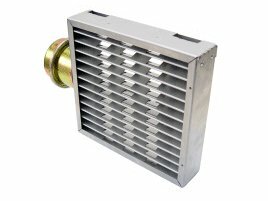 Stock-Line heaters are built to exact factory design criteria for multiple duct application with optional external accessories available. 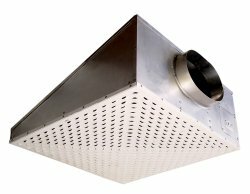 Stock-Line slip-in type duct heaters are designed to meet most residential and light commercial requirements for use in forced air duct systems. 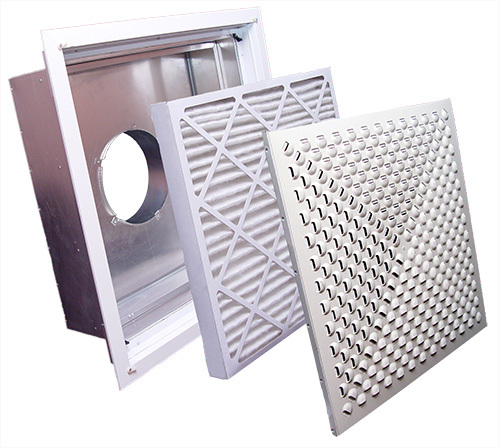 They may be used as the primary source of heat or as supplementary or stand-by heat to Heat Pump, Gas or Oil Fired Systems. 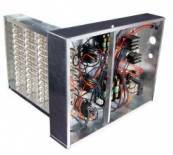 Several units may be used in a large duct or systems with branch ducts for zoning or separate thermostat control. 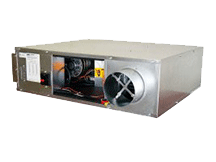 The heaters are designed to operate in a variety of duct sizes. 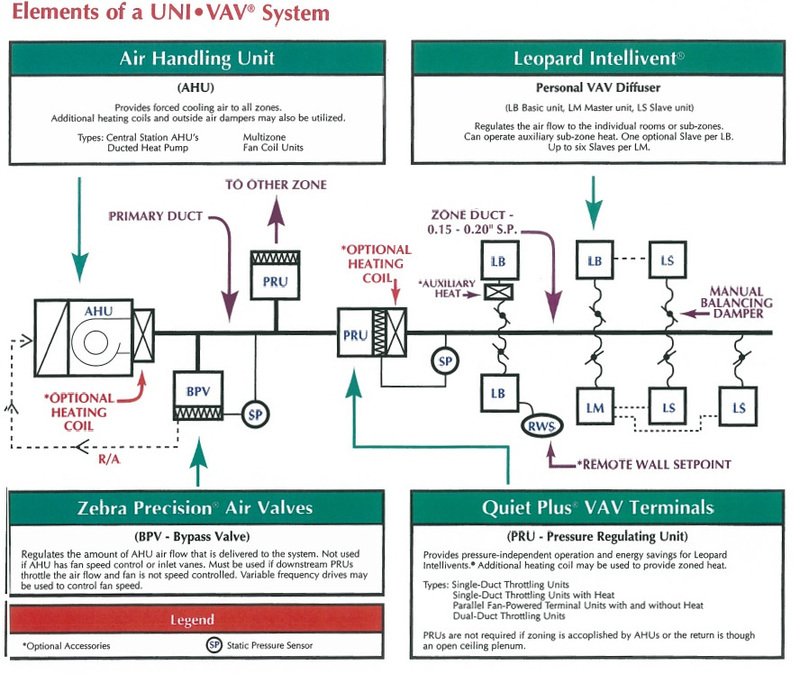 Stock-Line units are U.L. listed and meet the requirements of the National Electric Code (N.E.C.). 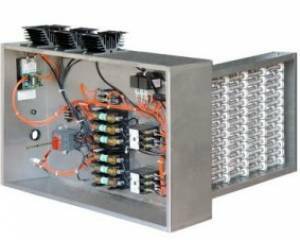 The units have multi-voltage ratings, high-grade nickel chrome elements, galvanized steel control panel and frame and Warren's exclusive element support system. 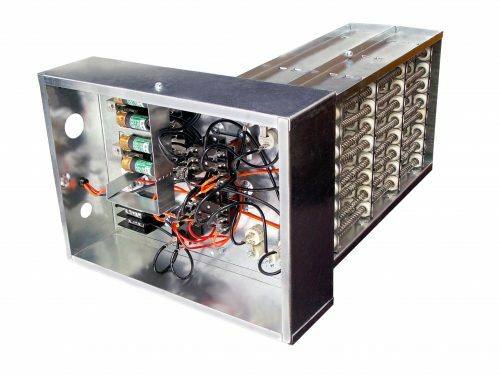 Built-in components include primary and secondary limit protection, magnetic contactors (24 volt control), a fan relay, and circuit fusing where required by U.L. and N.E.C. 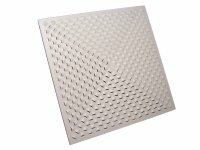 Custom built CBK electric duct heaters are available for units with accessories not furnished on Stock-Line electric duct heaters. (Consult representative for price and delivery information).